Open source website templates are just as good as, and in some cases even better than, the most premium of website templates. They are fully responsive, which is important in a market where most of web traffic comes from mobile devices.These templates are excellent for startups as don’t require any coding experience and are extremely easy to set up. Like many popular office applications, the templates are built on a what-you-see-is-what-you-get platform with very simple admin panels and editing rooms. You can also see Best Financial Advisor Website Templates. 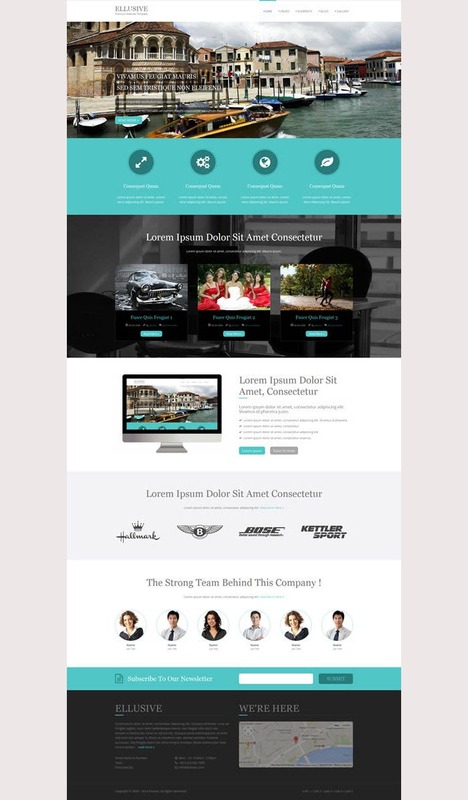 Site-Wide corporate layout is enforced by advanced template engines that help maintain the immaculate exterior of your site. They can be employed in most web projects involving web pages and web app screens. For commercial websites, there are excellent shopping carts that are included in the templates. The website templates also have commercial tools like sales tax calculators, Import and export tax calculator, shipping charges calculator by weight, and shipping charges calculator by distance. You can also see Open Source Testing. 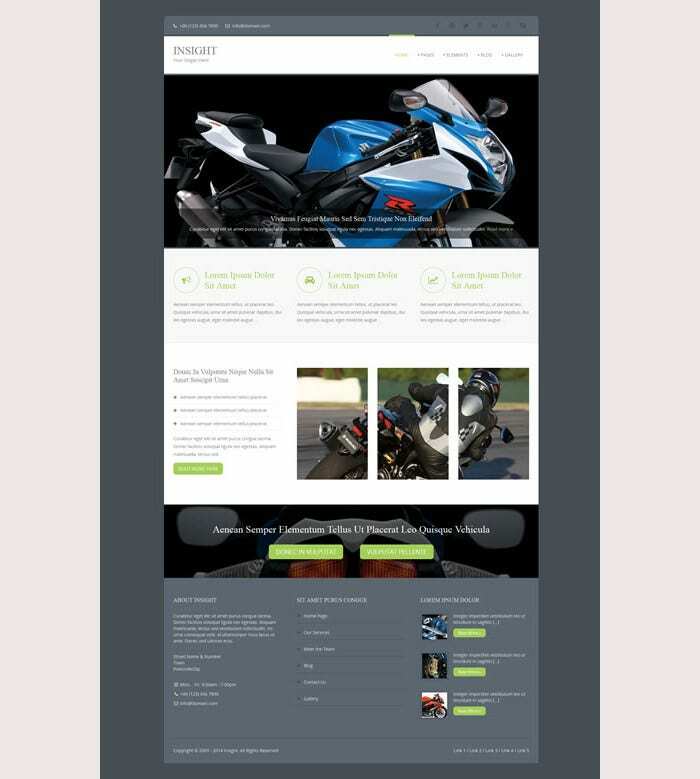 Transform Premium offers a quality website template for your personal or business life. It offers affordable website design and re-design without technical skills. With just a minor computer knowledge, you can create a full-fledged website on your own. 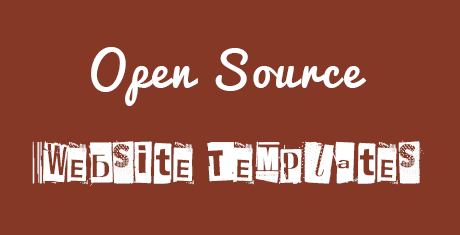 Looking for an open source website template? This is the right way. Ellusive Premium is a pre-designed template that you can simply download to create a fully-featured website for your business. You can edit and add content as per your requirements and your website is all ready. It has an easy-to-use interface that anyone can use even without any technical skills. 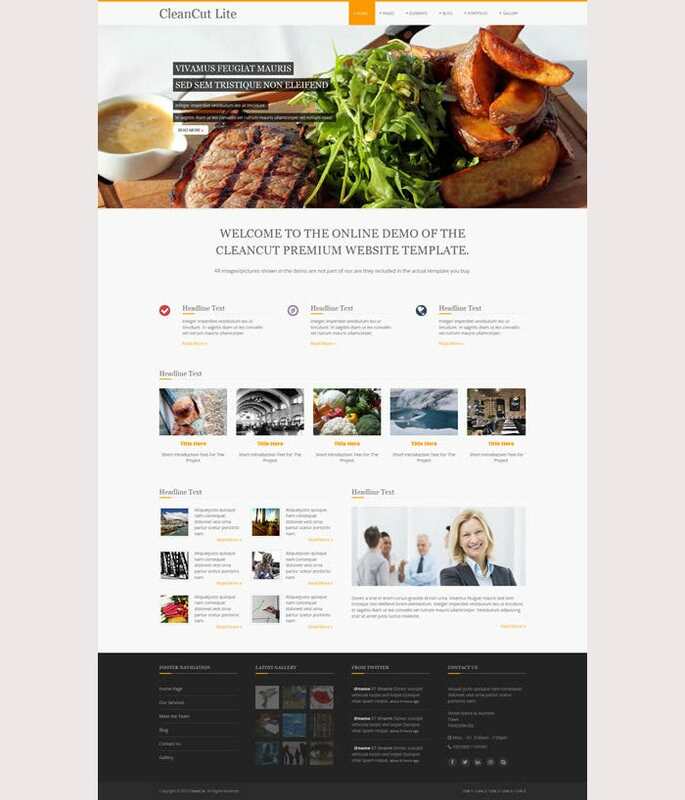 This one is one of the most popular and favored website templates that allow you to create websites on your own, that too without any technical skills. You can use this template to customize any image, content, feel and look, and create an awesome looking website with ease. 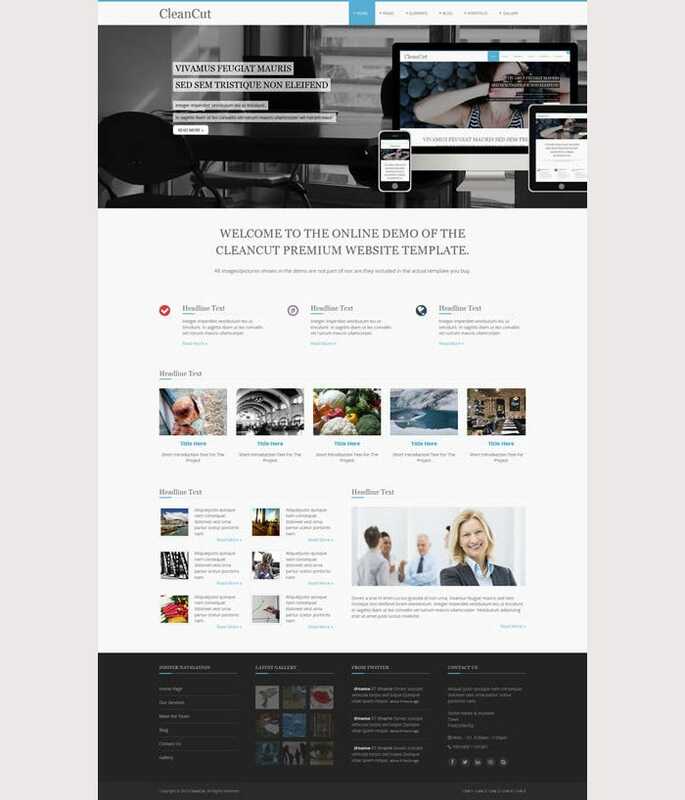 CleanCut is a website template created and submitted by awesome professional designers. 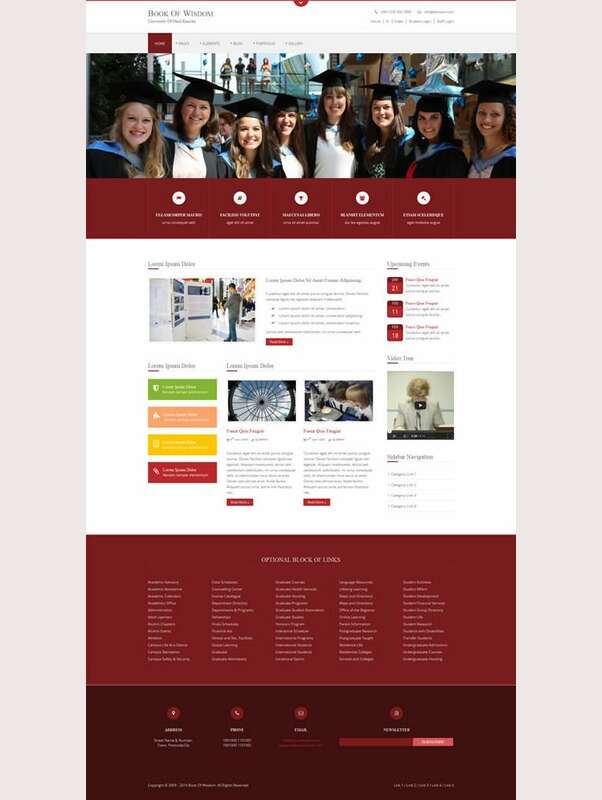 It is suitable for different purposes, including creating a website, blog, portfolio etc. With the 100% customizability options it comes with, you can quickly edit its layout as per your individual requirements and preferences, that too without any technical proficiency. 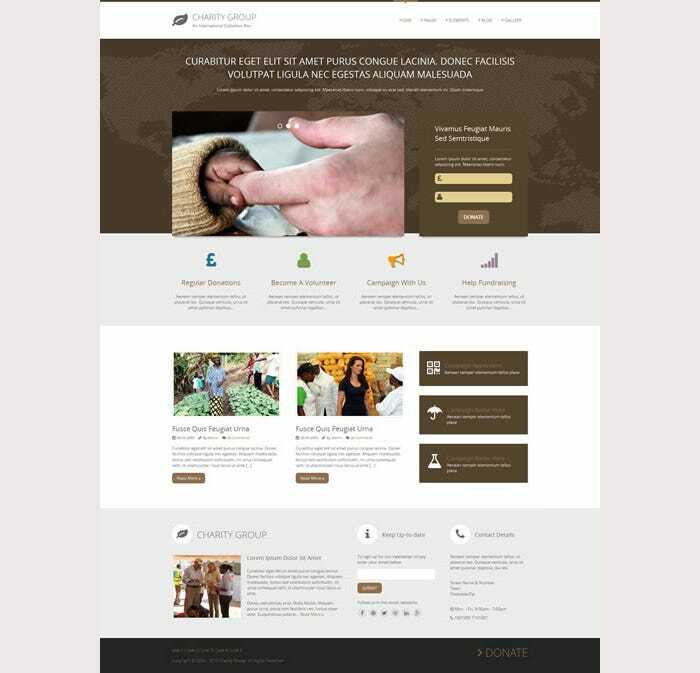 Charity Group is an awesome website template used to create professional looking websites with ease. It is valid using HTML and CSS code, and proves to be of great help for beginners who are trying to learn the basics of building websites from scratch. It can be completely customized to fit your needs. Book of Wisdom is an Open Source website template for small businesses, creative commons and other purposes. With a whole lot of plugins and features, you can use this template for your next website development project. You can either use it to create your own website, or to create websites for your clients too. 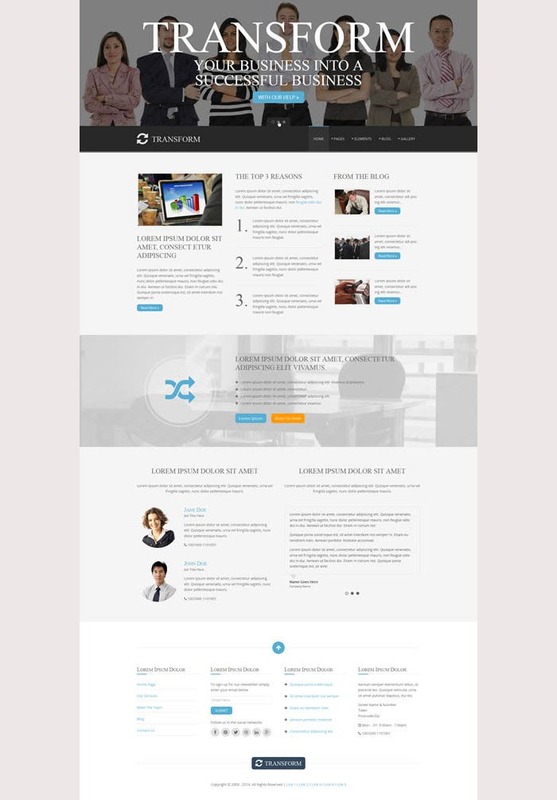 This one is a clean website template carefully designed to create a perfect website for a personal or company purpose. It is fully-equipped with a lot of tools and features, all of which you would need while creating a premium website for your business. It is 100% customizable as per your needs. This improves the user experience considerably. The website templates also have enterprise e-commerce platforms which are fully customizable for various business needs. Installing these templates helps you to build and maintain your website. You can also see Mobile App Testing Tools. The look is also fully customizable with a nearly unlimited variety of fonts via Google Fonts and an unlimited variety of colours. Analytics can also be carried out easily and quickly. There is the option of using either the inbuilt analytics unit, or loading custom widgets or even Google analytics to help you monitor and shape your traffic. 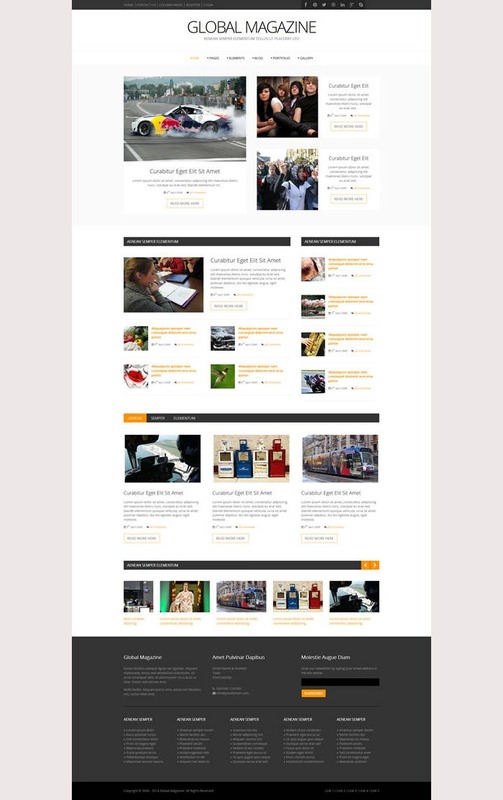 Here is a collection of some of the best open source website templates available for download. You can use these templates to create a website for any personal or commercial website dealing in a myriad of products, services and industries. All these templates are customization, which means that you can design and modify them as per your individual needs.